Colette – Publishing books under her husband’s name, Colette seeks make her talents known and challenge gender norms. The Front Runner – Biopic of 1988 Presidential hopeful Gary Hart, who’s campaign is derailed when he is caught in a scandalous love affair. 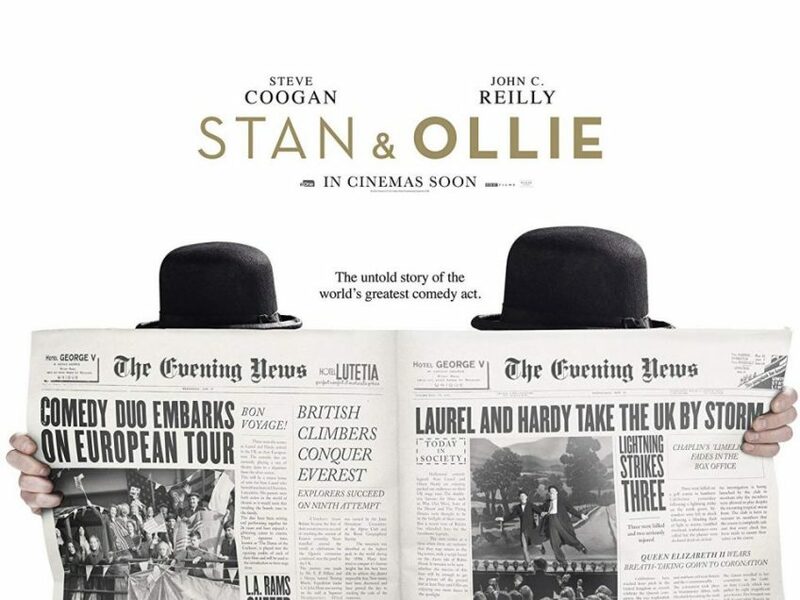 Stan & Ollie – The legendary comedy duo head to the UK in an attempt to re-ignite their flagging career. Cold War – A man and woman with different temperaments are drawn together.